275 to South on Rt 17 Independence, left on Hartland Blvd, home on left. BEAUTIFUL!! 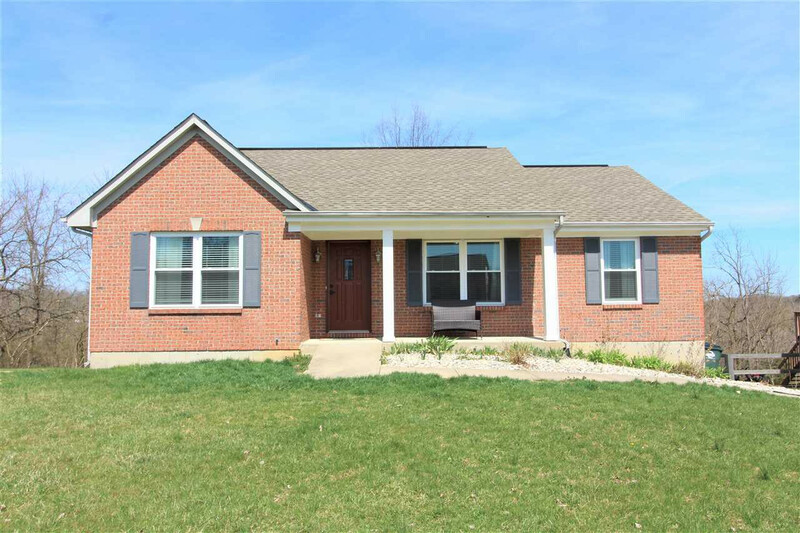 All brick ranch with wooded view! 3BD, 2BA full of amenities and upgrades! Updated Kitchen features Breakfast RM, SS Appliances, granite counter tops, walkout to brand new deck!! Newer windows, 2 car garage, oversized backyard patio with lots of privacy. DON'T MISS OUT!! !